St John or Szent Janos sculpture at Mechwart Liget in my neighbourhood. In my daily sketch practice, usually in a local cafe which serves as an ongoing exercise routine practicing my art, I try to find the balance point between the personal individual expression and the more universal point of reference. The interlacing of the personal and the more universal points of view, ignite my inspiration and gives a direction and validity to the work of art. Be it a simple watercolour sketch or something that requires a longer contemplation and work. 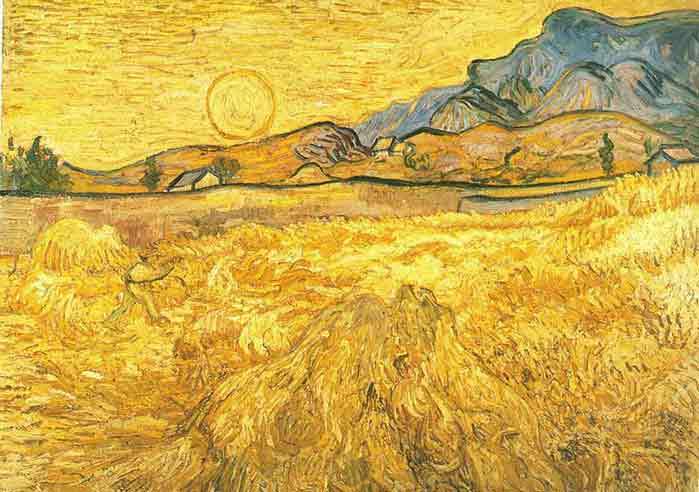 In my previous post yesterday, I have mentioned two focal points that give a work of art a validity of a unique creation. One is the Tathata. The Buddhist concept of suchness. Because of the illusive nature of this concept I will refer to it on different occasion with the hope of not boring you too much,my dear readers. The second is the Archetype. In fact, both points are included in the Tathata but for the purpose of clarification I prefer to make a distinction between the two. I believe that the traditional Western way of thinking, with it’s emphasis on objects as the main focus of observation is gradually beginning to integrate the Eastern, more process oriented thinking, allowing for a better grasp of the concept of an object that is at the same time a process. 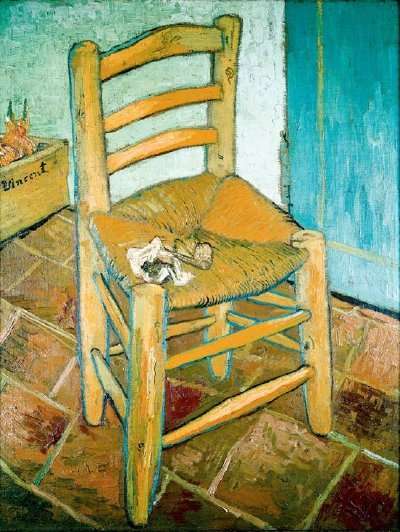 A summer breeze moving in the filed of golden wheat in a painting by Van Gogh or the loneliness expressed by the chair in his room. These, of course are only two examples of a vast choice of great art but they show clearly how objects could include not only patterns and processes but at the same time reveal the personality and the feelings of their creator. 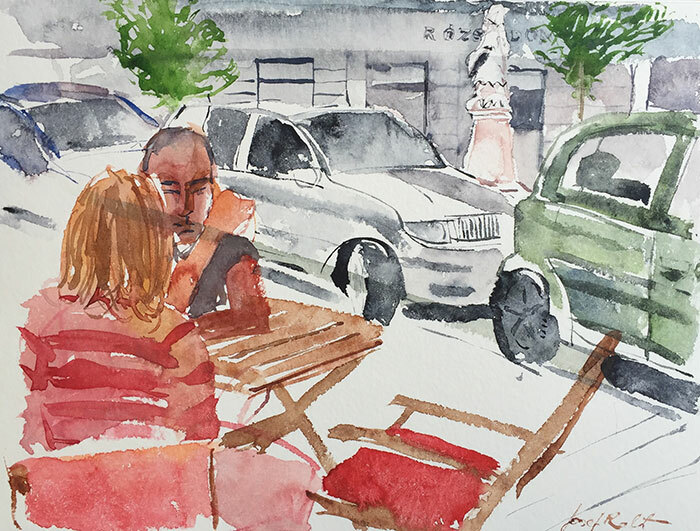 What can be learned from sketching in cafe.